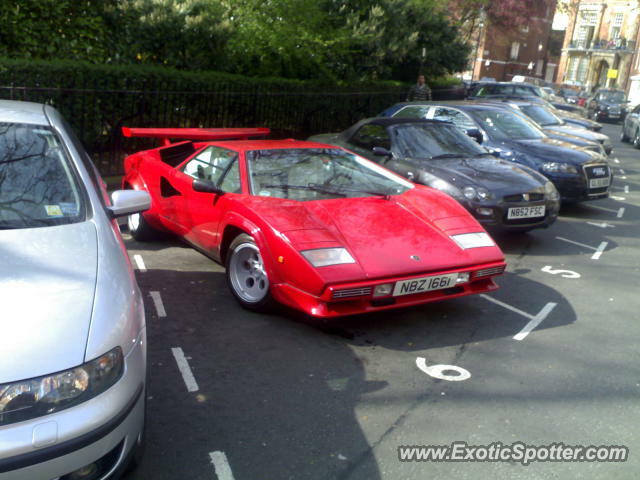 Saw this in the carpark area near Harrods, where else? CLASSIC!!! Great spot and shot! !